Among the best vacation rental accomodations in all of Sun Peaks. Rental Reservations Are Filling Up! The 2,500+ sq. ft. 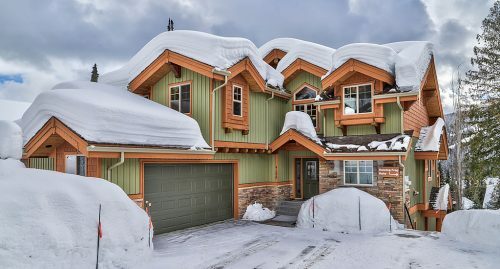 Dancing Frog Lodge is among the finest 4 bedrooms, 3 bathrooms accomodations in Sun Peaks. You'll remember this vacation for years to come. Dancing Frog Suite, a ground floor, 2 bedroom condo in a new house. 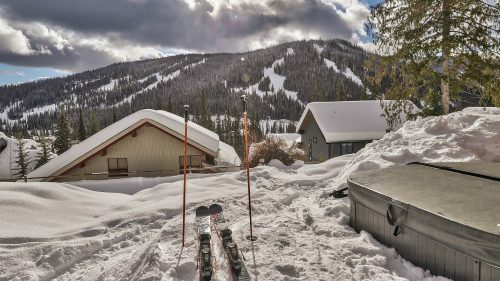 Private entrance, ski-in/out convenience, and a hot tub you'll be vacationing in style! © 2007 - 2018 All Rights Reserved.